David Bastiaans - Virginia - Book a consultation instantly! 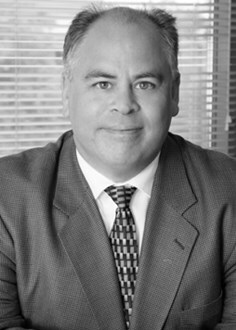 David M. Bastiaans combines his training as an attorney and as a Certified Public Accountant to uniquely serve his clients. In addition, David has earned his LL.M. degree in business transactions from The University of Alabama School of Law to better serve his business clients and its owners. 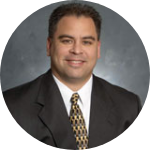 David’s extensive experience in business transactions and succession planning, commercial/residential real estate and estate planning/estate administration qualify him to assist businesses, individuals, and families with their legal, business and tax needs.